use xcrun simctl list to get the list of all simulators. And then xcrun simctl erase all to reset all the simulators i.e to remove all the data. 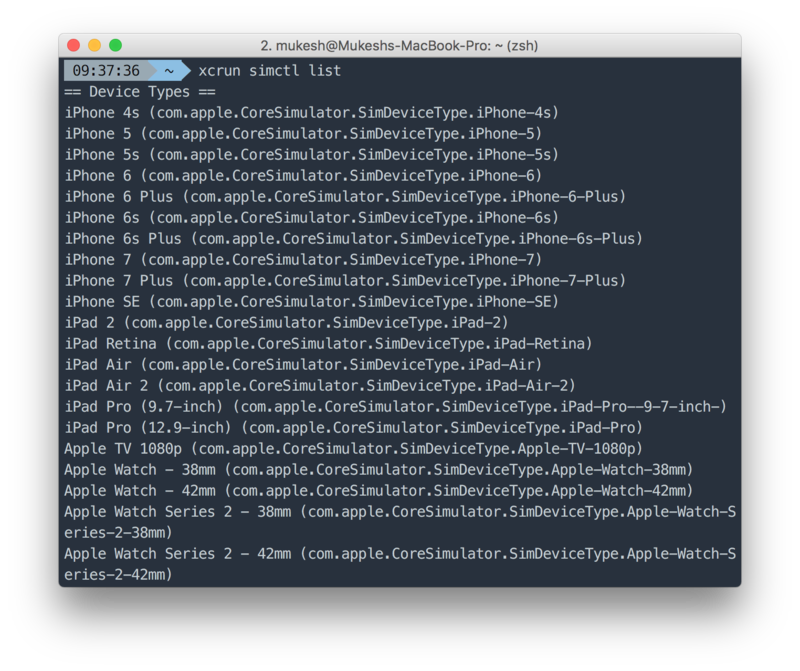 You can use this for UI testing where you want to test your app on a fresh install. 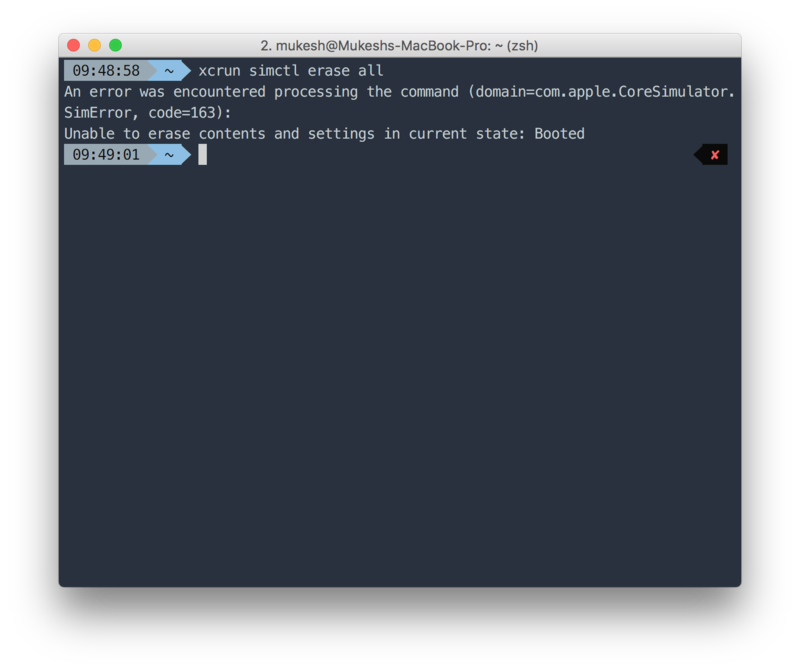 So just run this command from the terminal before capturing screenshots (you can do that using fastlane).